The Feather in the Web requires a cake on stage every night. And with a cast that has a few varied dietary requirements, providing one isn’t as easy as it seems! 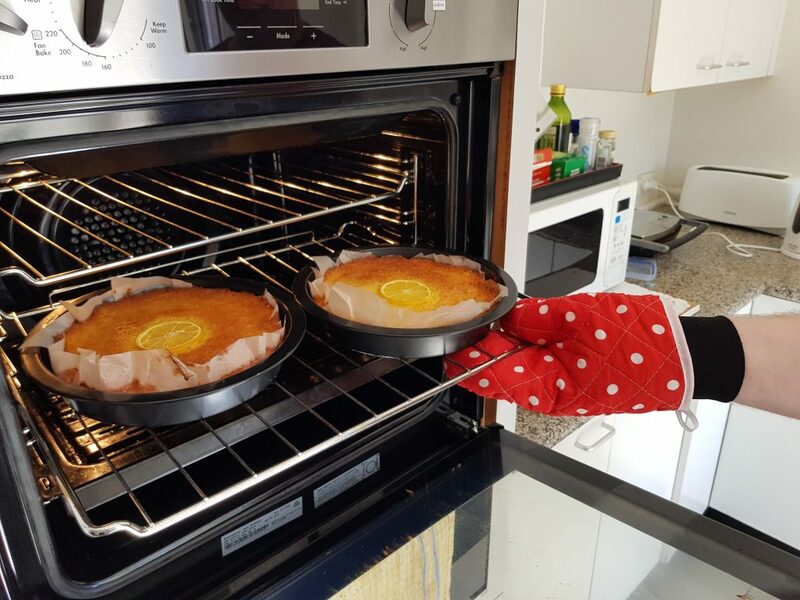 Luckily for Griffin, superstar producer Nicole LaBianca has a killer polenta cake recipe that is gluten free, dairy free, nut free, and certified delicious! Every few days, Sam the Stage Manager bakes this cake for the show. And now, you too can bake it at home, and immerse yourself deeper in the deliciousness of The Feather in the Web. Have a read of the excerpt that inspired the cake, and a gander at the recipe below. WOMAN 1: A ‘go you’ cake. I like that. WOMAN 1: And I’m not exactly going to pass up another cheeky slice of cake! WOMAN 1: Mmm, that’s lovely and moist. 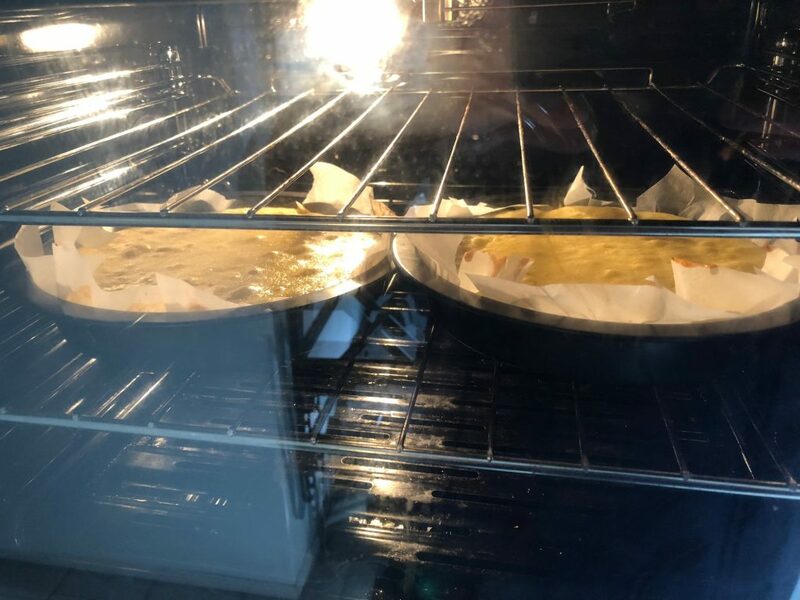 Preheat the oven to 170 degrees and line round baking tins with baking paper. Whisk in the flour, polenta and baking powder. Pour the cake batter into the prepared tins and bake for 25-30 minutes until a skewer to the centre of the cake comes out clean. 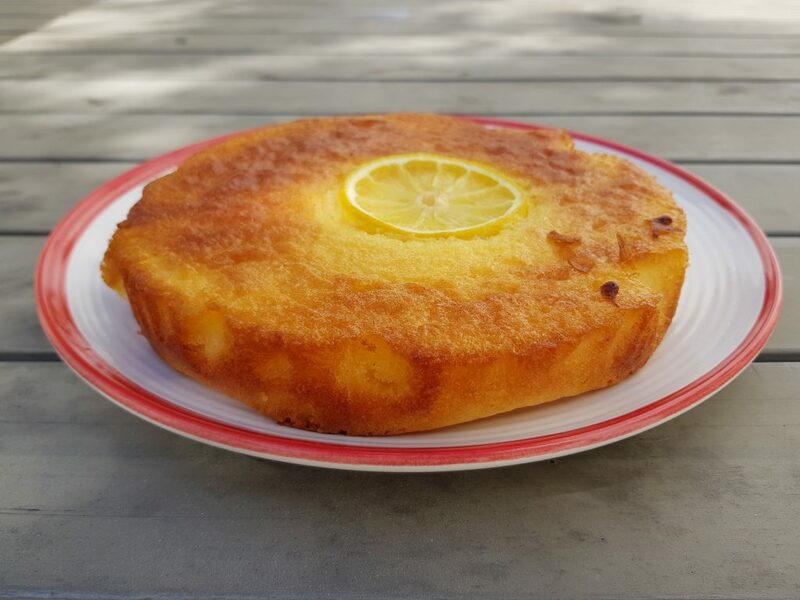 You can also top the cake with a slice of lemon during cooking if you wish. Allow to cool fully before removing from the tin.